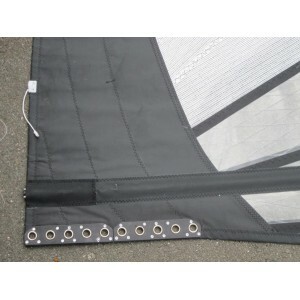 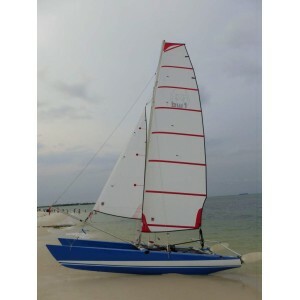 Ex Olympic catamaran, it has been for 9 olympic campains ! 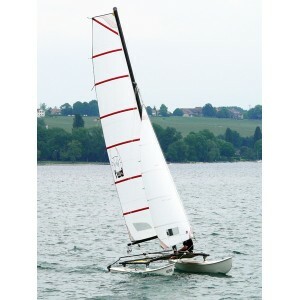 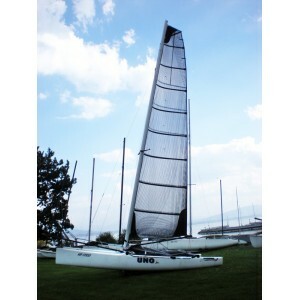 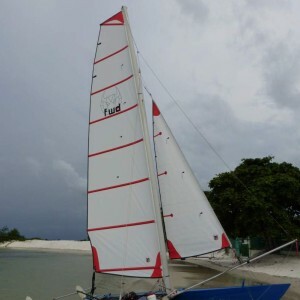 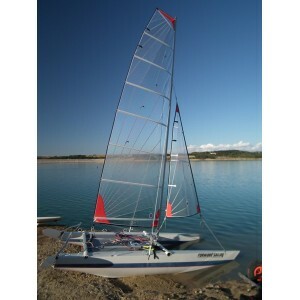 A very powerfull catamaran, not usable by everybody, but a great machine for sensation. 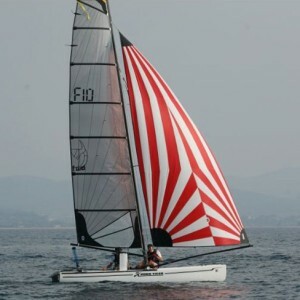 It becomes again attractive financially speaking since the interruption of the cataram for Olympic games, but the serie remains dynamic at the international.